For economic reasons it is increasingly popular to start a sunflower oil plant for sunflower oil processing to make cheap sunflower seeds into more valuable and healthy sunflower oils. The sunflower is a distinctive, flowering plant (Helianthus annuus L.), the seeds of which contain a valuable edible oil that contains more Vitamin E than any other vegetable oil. Most sunflower oil is used in food products. The seeds of confection varieties of sunflowers are also sold for human consumption and birdseed. 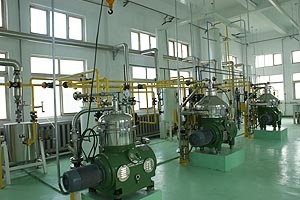 Some smaller plants are only press-plants and do not apply the step of hexane extraction. This results in higher oil content in the meal. 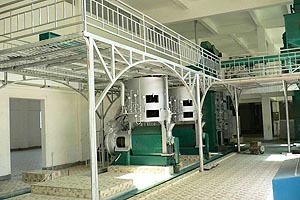 Below are the steps of sunflower oil processing. There types of sunflower oil available are mid-oleic linoleic and high oleic sunflower oil. All are developed with standard breeding techniques. They differ in oleic levels and each one offers unique properties. Sunflower oil that is processed by our sunflower oil processing plant meets the needs of consumer and food manufacturers alike for a healthy and high performance non-transgenic vegetable oil. 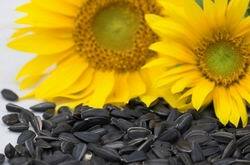 Available sunflower seed varieties fall into two major groups: confectionery and oilseed. Confectionery sunflowers are intended for human consumption and have a low oil content. The oilseed varieties often hold as much as twice the oil of the standard snacking seed. 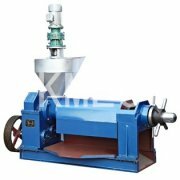 The oilseeds are prepared and pressed to get the maximum amount of sunflower oil with the minimum amount of effort. We believe that whatever the field is, quality has always been at the heart of the company’s performance. We treat quality and service as a way of life and hope to serve you in the best possible manner on a long term and mutually beneficial basis. 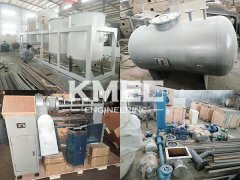 If you want to know more information about our sunflower oil plant or any other seed processing plant, please contact us in the following form. 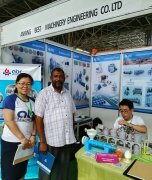 Our responsible, experienced sunflower oil processing technical team is always ready to serve and guide you at any time.